Keto and Macros, oh my! In the briefest form, eating according to macros means that you strategically eat a very specific amount of carbohydrates, protein and fat each day. Depending on your goal, you would aim for certain percentages of each macronutrient each day. For example, the “macro” breakdown that I am teaching in my free Macros 101 Challenge is 50/25/25. This means that you eat 50% of your daily calories from carbohydrates, 25% of your daily calories from protein, and 25% of your daily calories from fat. This approach works wonders for most women and is exactly how I eat pretty much all the time. “Keto” diets follow a similar philosophy, but the big difference is that you eat very, very few carbohydrates, and get most of your daily calories from fat and protein. In comparison, the macronutrient breakdown for a keto-genic diet is closer to 5/30/65. Just to simplify it even more for you, a keto-genic diet suggests that you eat 5% of your daily calories from carbohydrates, as compared to my macro-nutrient approach will tells you to eat 50% of your daily calories from carbohydrates. That is a massive difference! You can imagine that there will also massive things happening in your body depending on which protocol you follow right? 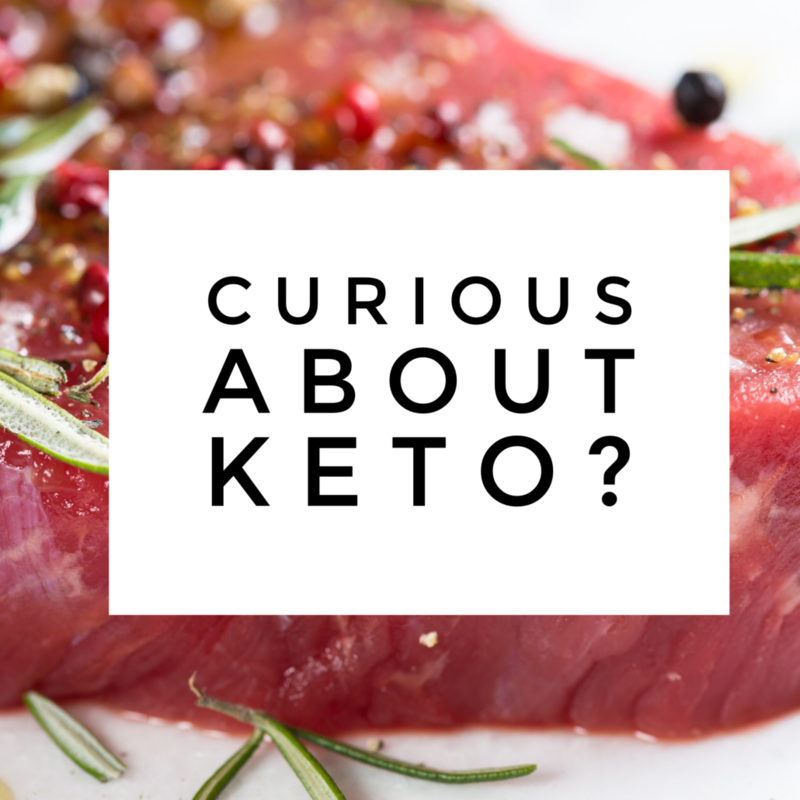 This week’s topic is JUICY and I hope you’ll stop right now and CLICK BELOW to hear my thoughts on the in’s and out’s of following a keto-genic diet! 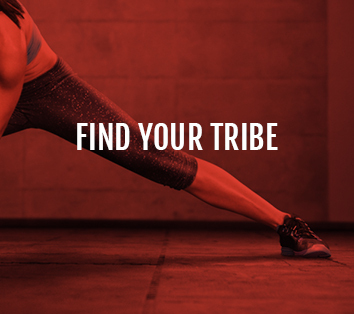 https://womensstrengthnation.com/wp-content/uploads/2018/01/IMG_1623.png 2048 2048 Holly Perkins https://womensstrengthnation.com/wp-content/uploads/2016/01/WSN-Logo-1C-W-300x200.png Holly Perkins2018-01-22 17:28:062018-01-29 16:51:20Curious About Keto? I have been waiting for you to address this topic, I was so excited to see this video. I tried the Keto diet for my endometriosis symptoms and while it did help alleviate the symptoms and got my cycles back on track I still did not feel well. My energy was low and I never did experience the “clear brain” feeling the diet claims to give and my stomach never really could tolerate all of the fats and fatty meats. I have since switched to a macro diet approach but do watch my carbs intake I just don’t go super low. The diet was introduced to help children with epilepsy and I believe people that have issues like that it would really benefit them, but for us regular folks it definitely is hard and not sustainable. I agree with your approach it just makes sense and it is sustainable for life. Thanks for all of the great videos and content. 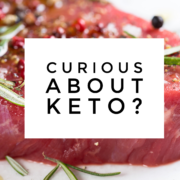 Hi Holly…was considering Keto but now might try your maco version…where do I find info or specifics about it? 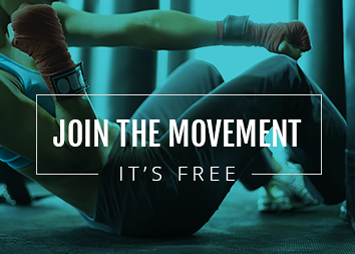 Protected: The Comeback Intermediate GYM | Day A Should You Work Out When You’re Sick?